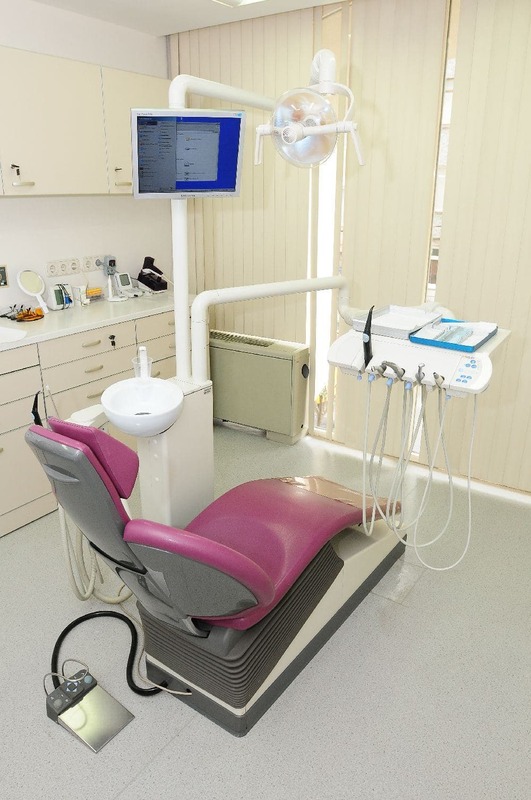 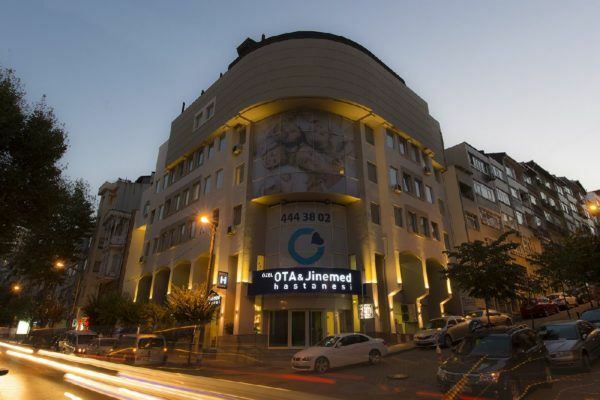 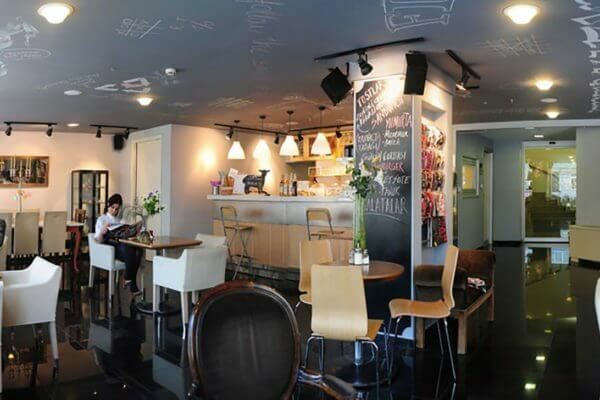 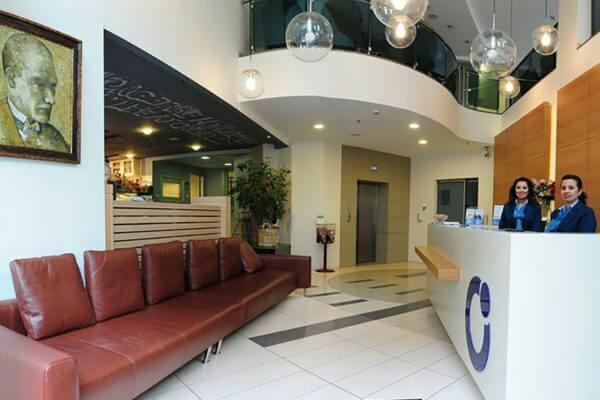 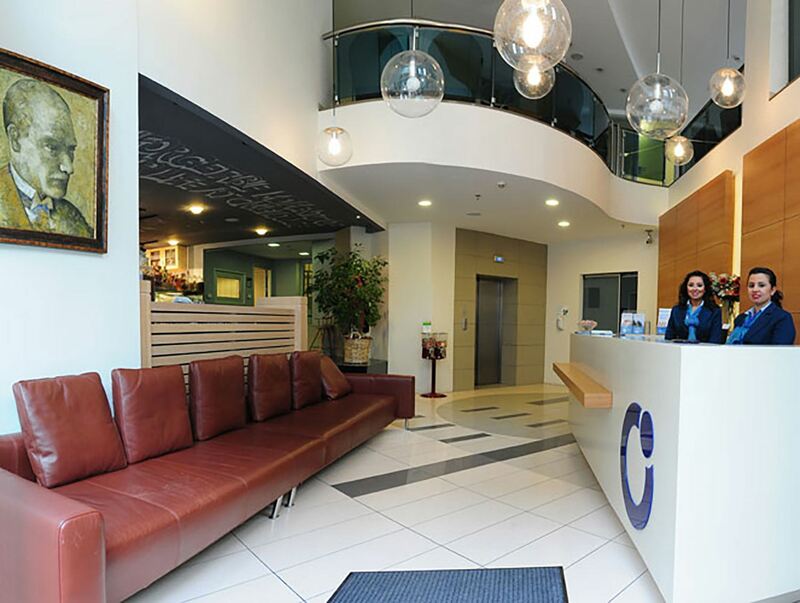 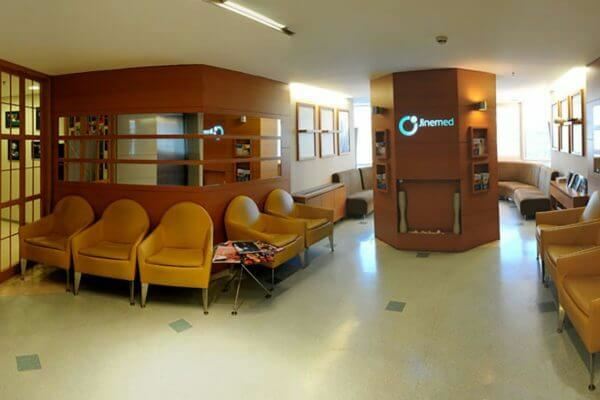 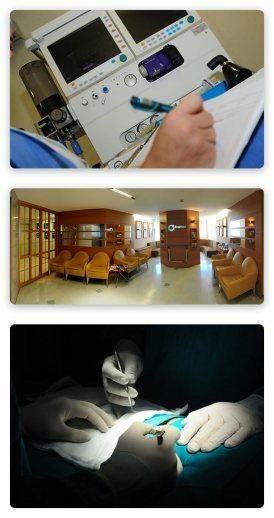 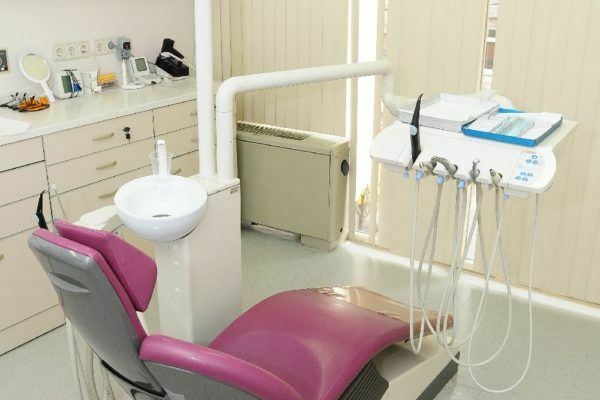 Jinemed is located in the heart of Istanbul , in Besiktas area, since 2005. 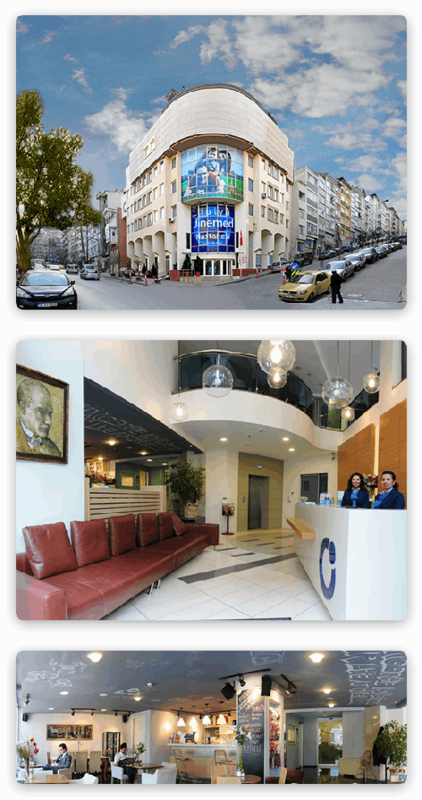 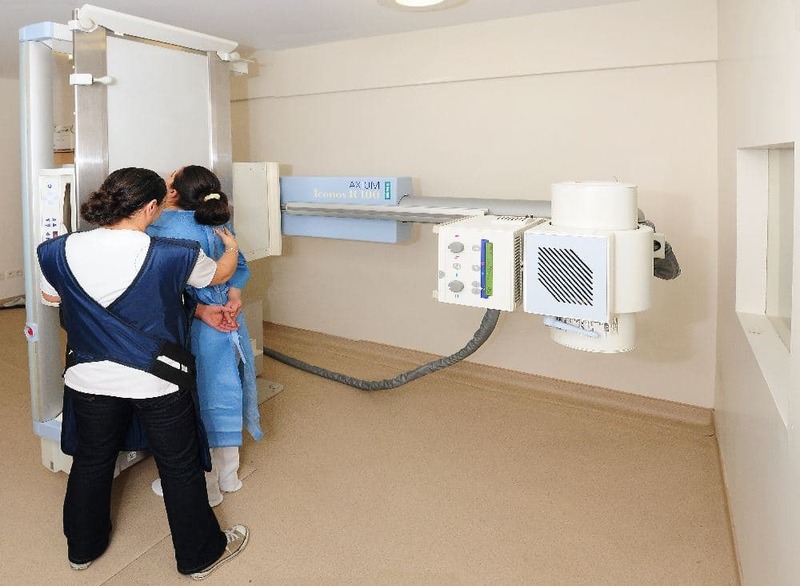 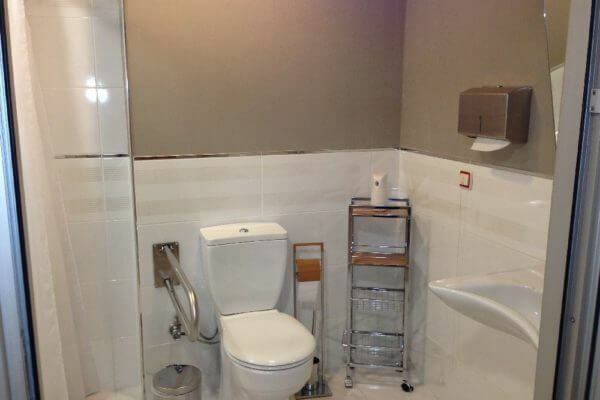 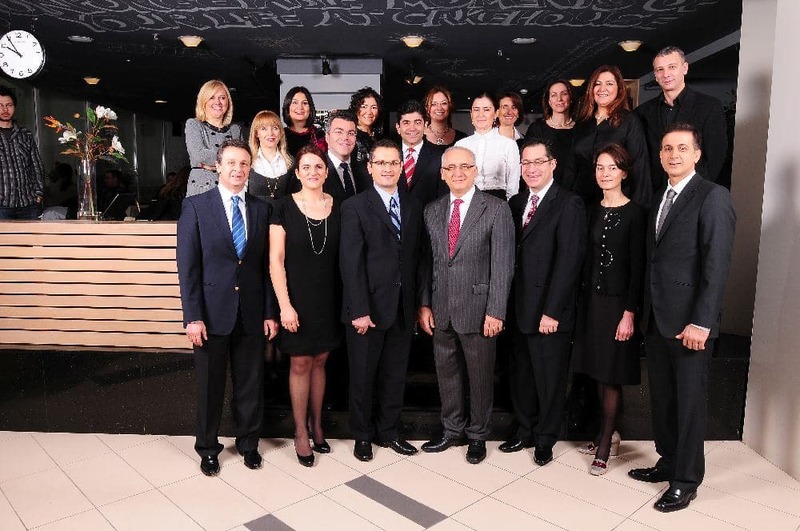 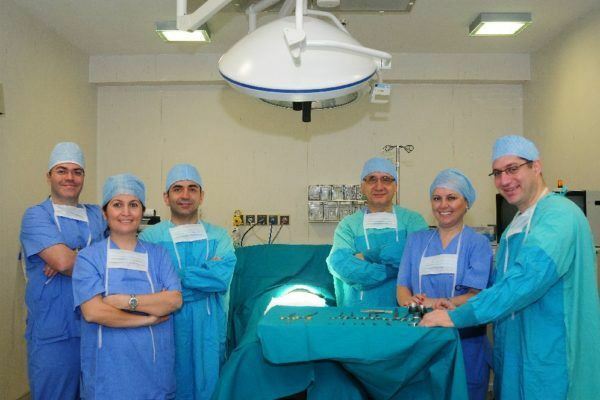 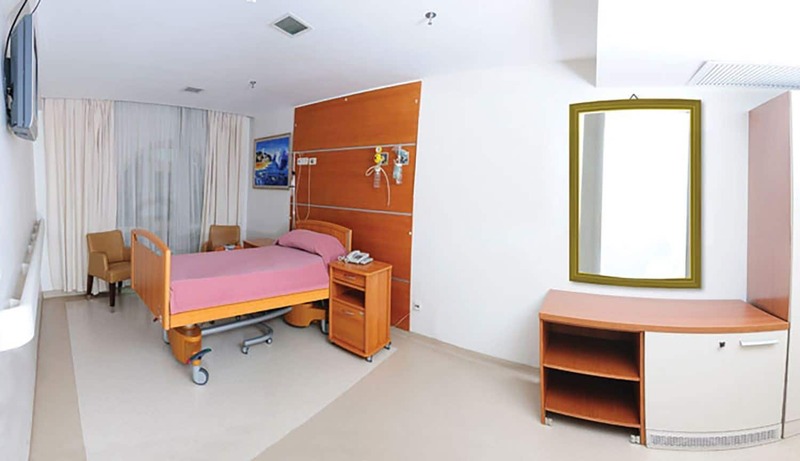 The neighbourhood is considered as the valley of the best doctors of Turkey in all medical fields. 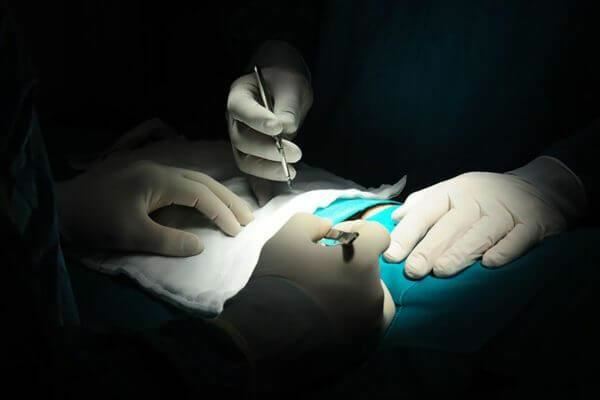 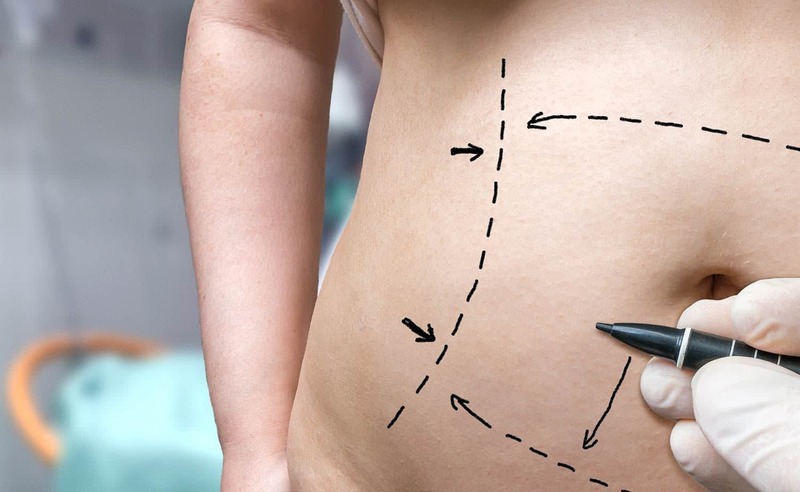 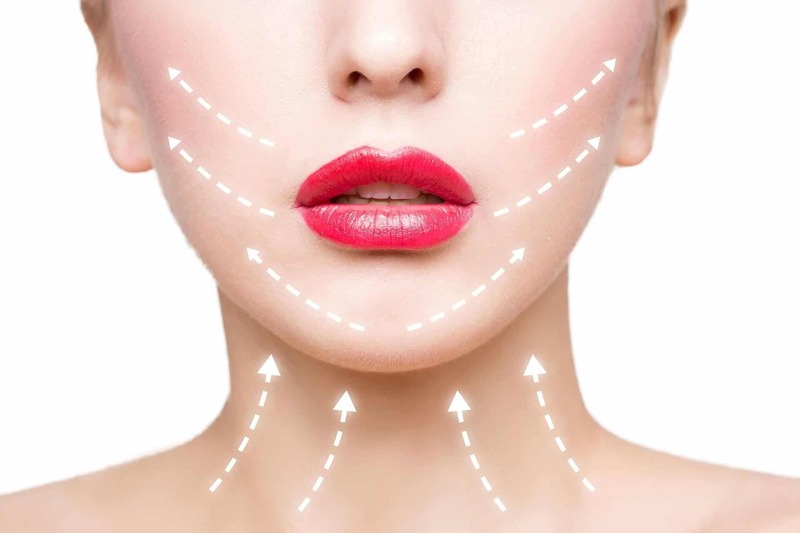 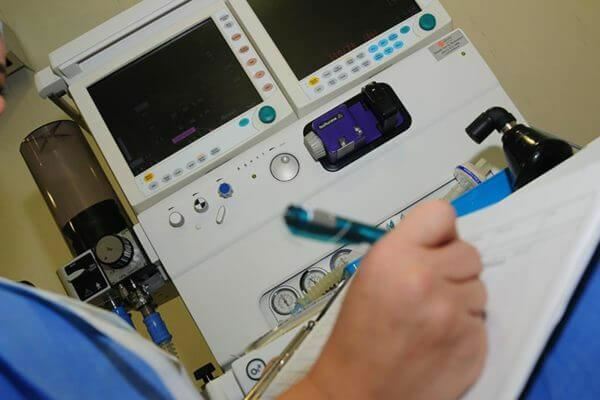 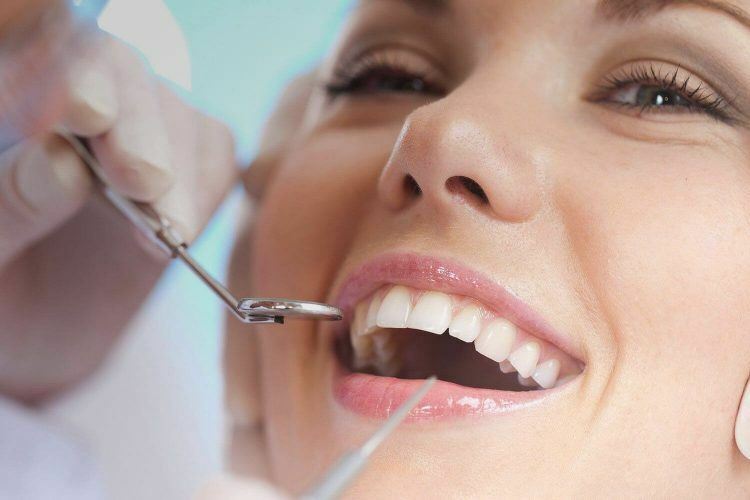 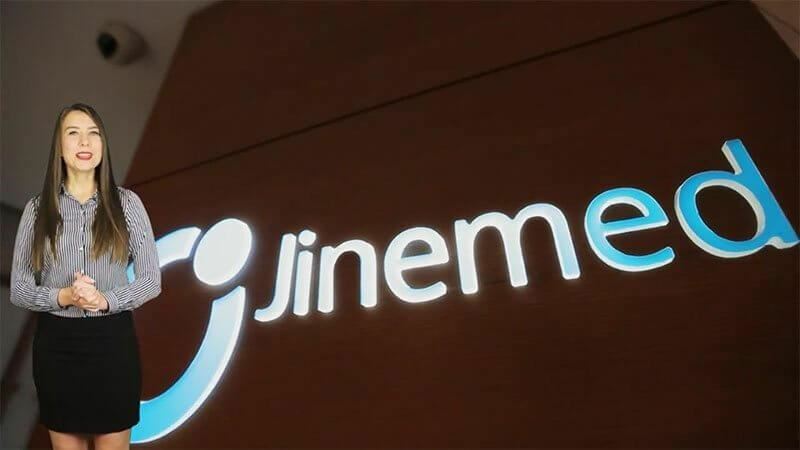 Jinemed is well known in this region and the choice of best surgeons to treat their patients. 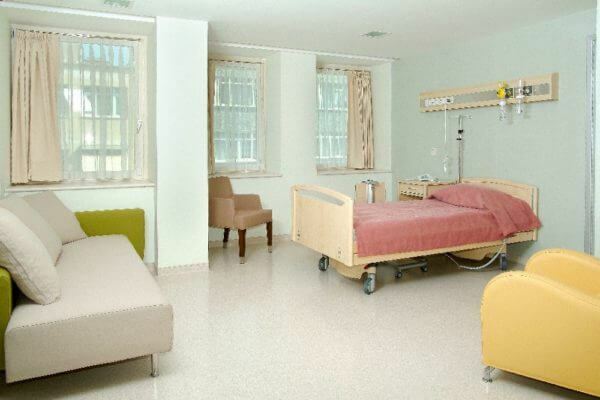 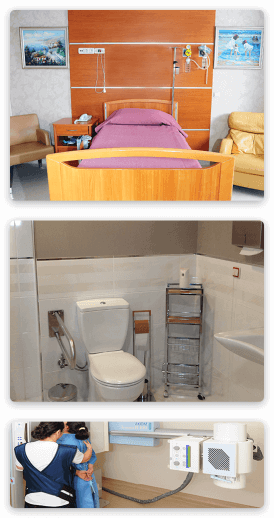 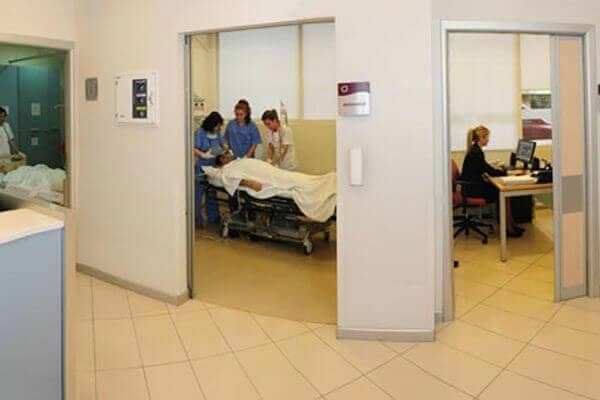 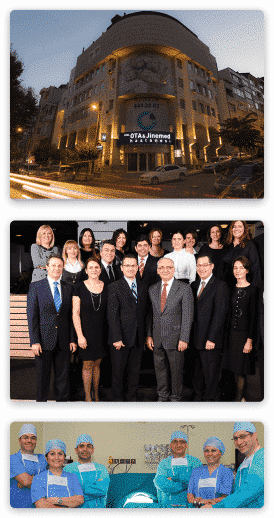 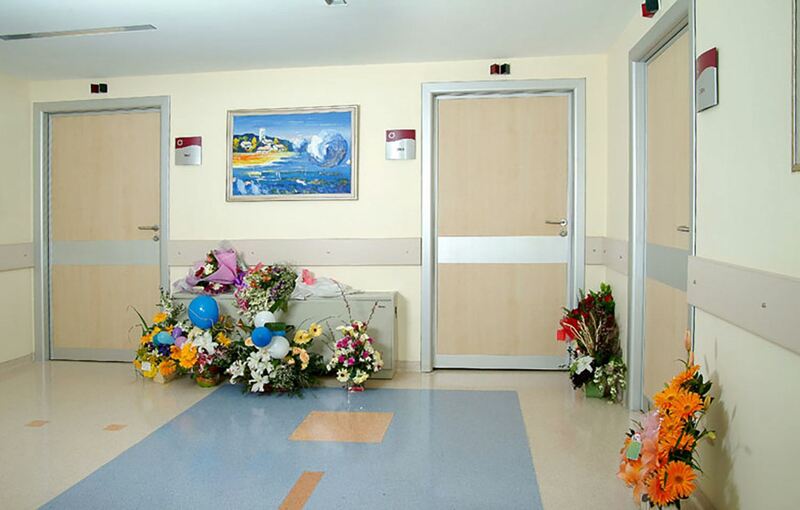 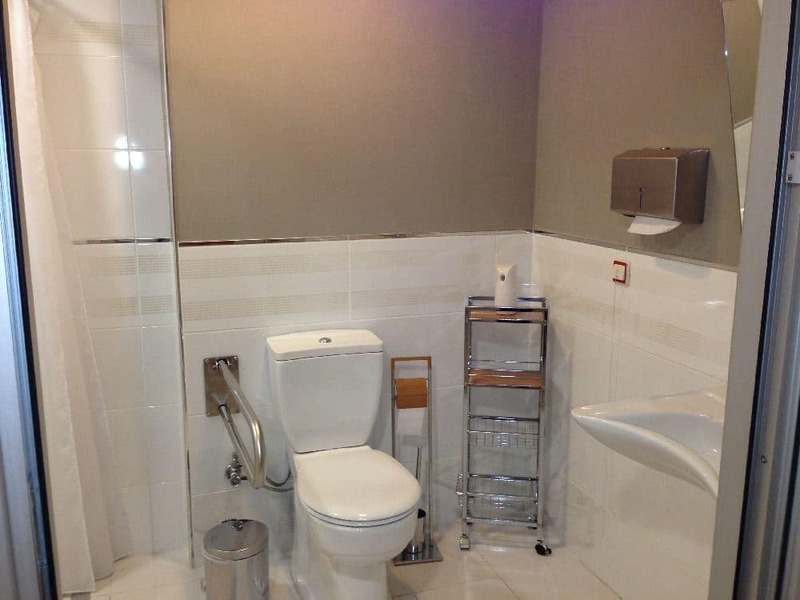 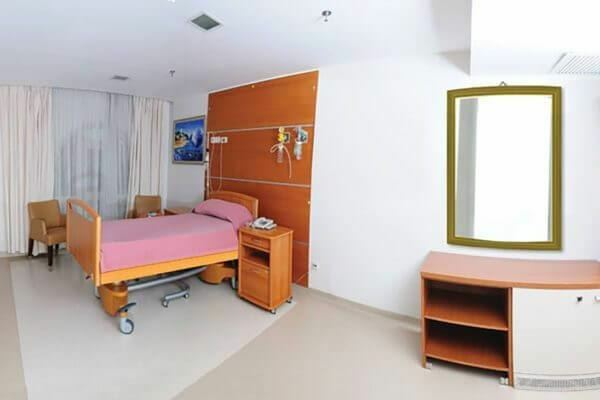 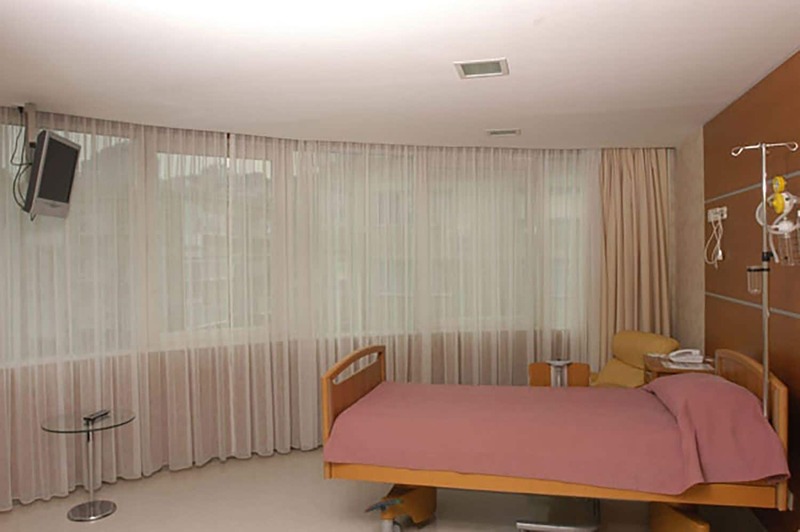 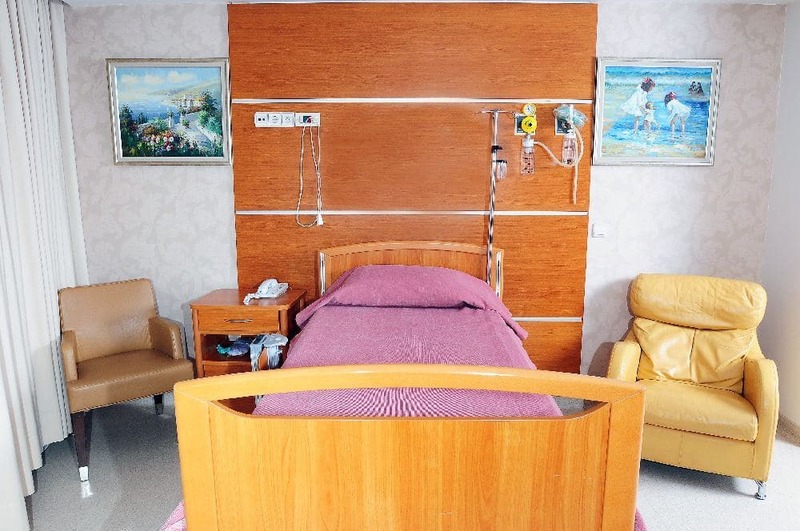 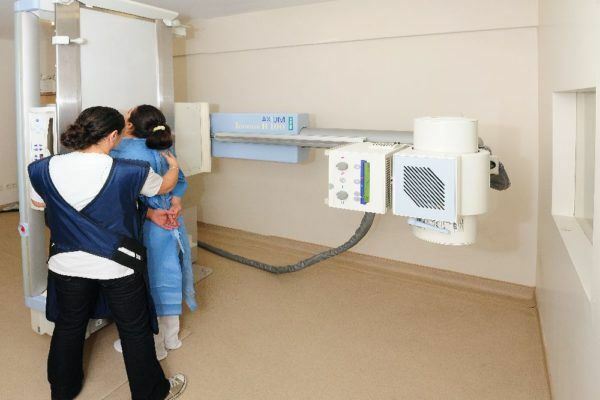 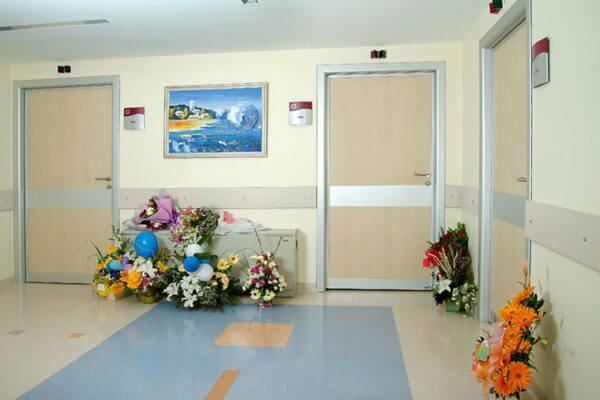 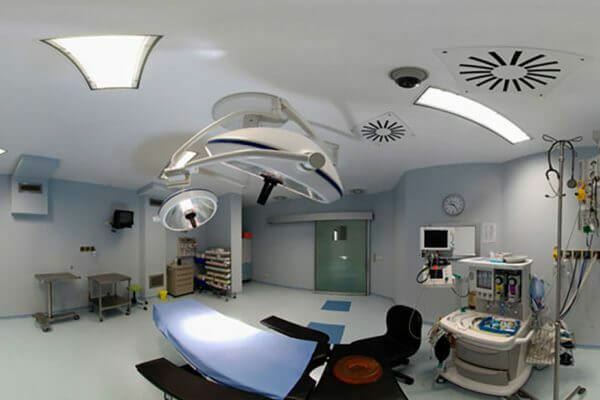 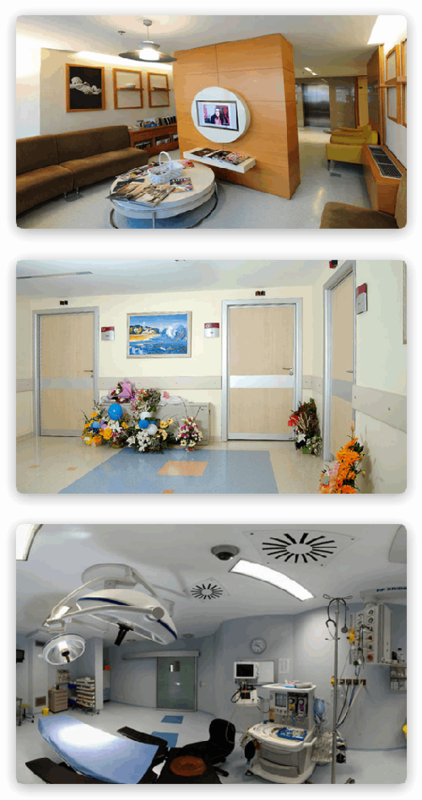 Jinemed has gained this success by allocating itself as a luxury-boutique Hospital and providing hiqh quality care with its medical and administative team members . 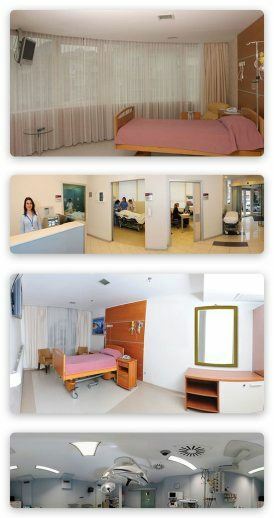 We dedicate ourselves to the coordination of doctor-patient-hospital relation to reach the best outcome.